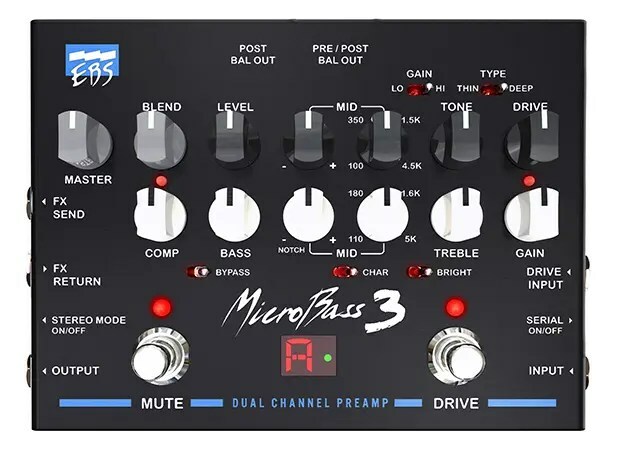 Home / ALL ABOUT EBS AT NAMM'19 / EBS release the MicroBass 3 at the NAMM Show 2019! Dual channels – Clean and Drive. Run in parallel or series. Blend control for the drive. 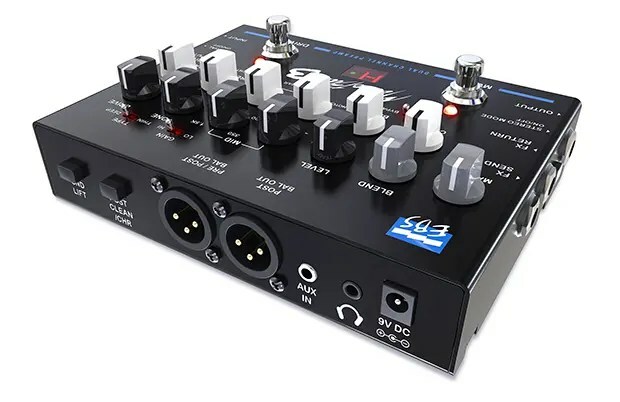 Dual Balanced XLR-out (pre & post EQ or Stereo). Effects loop (mono or stereo). Character and Bright filters (clean channel). HI or LO gain drive engines. Thin or Deep type (drive channel). 10 Mohms input impedance (main input). 9V DC, 400 mA required (power supply included). NAMM SHOW’19 – IT’S A WRAP!